So, guess who’s finally been able to officially announce their long running union in public for the first time? Well, as we previously wrote (click here to read it), we all wondered when the biggest known secret was allowed to be revealed, packed with PDA and shown to the world. Now that day has come. 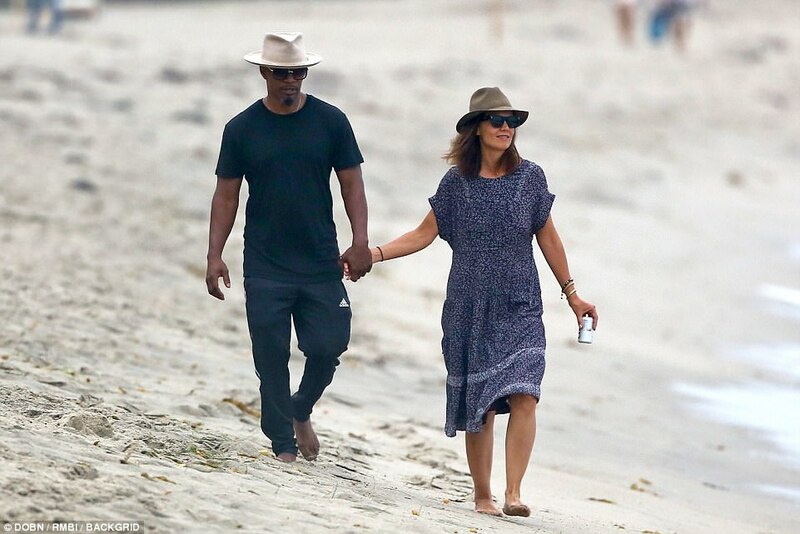 Finally, Katie Holmes and Jamie Foxx can stop hiding in the symbolic bushes and leaving separately in unmarked cars, pretending not to be together to continue to placate the honour of Tom Cruise. Since 2013, the couple have had to deny that they were seeing each other, despite the rumours circulating along with some sporadic and rare photos together. Why you might ask? Well, as part of Katie Holmes divorce from Tom Cruise, there was supposedly a clause in a contract which prevented her from going public with any other relationship for a full five years. 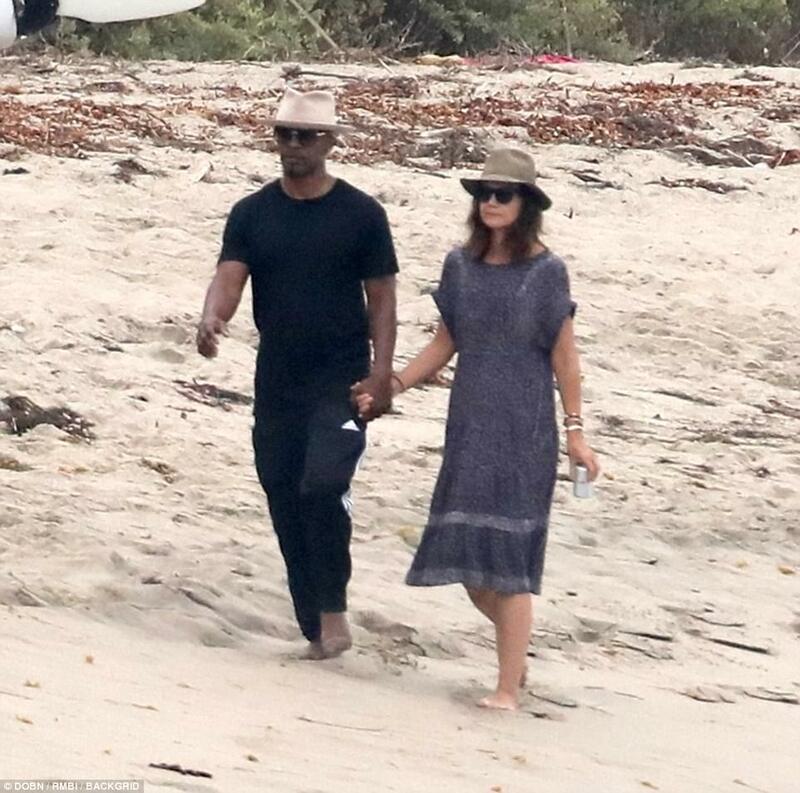 Now seemingly that contractual clause has lifted, enabling the loved up couple to finally show off their love in style by walking down Malibu beach hand in hand, wearing matching fedora hats. Swish! See? There’s a first time for everything as they say, and this was a clear sign from the Foxx & Holmes duo, (which sounds like a country living magazine) that they’re officially an item. Katie Holmes, who divorced Tom Cruise in 2012, had a daughter during their time together named Suri Cruise, who’s an undeniable carbon copy of the both of them. Katie and Jamie have respectfully kept their relationship tight-lipped and under wraps since 2013. Surely, they deserve an award for respecting Tom Cruise, which, if you really think about it, all makes sense now. Famously, Jamie Foxx’s break-out role into the mega mainstream as an actor was in Collateral Damage starring alongside Tom Cruise, so perhaps it was a sensitive subject, which is understandable, no? However, we think it’s safe to say that everyone has now moved on. That’s life for you. Katie and Jamie spent the Labor Day weekend together at an oceanfront home, Malibu style. Katie, 38, and Jamie, 49, approached their denial of a relationship in different professional ways, with Katie never commenting, presumably because of the clause and perhaps due to the Church of Scientology influence of which she was also exposed to (maybe? 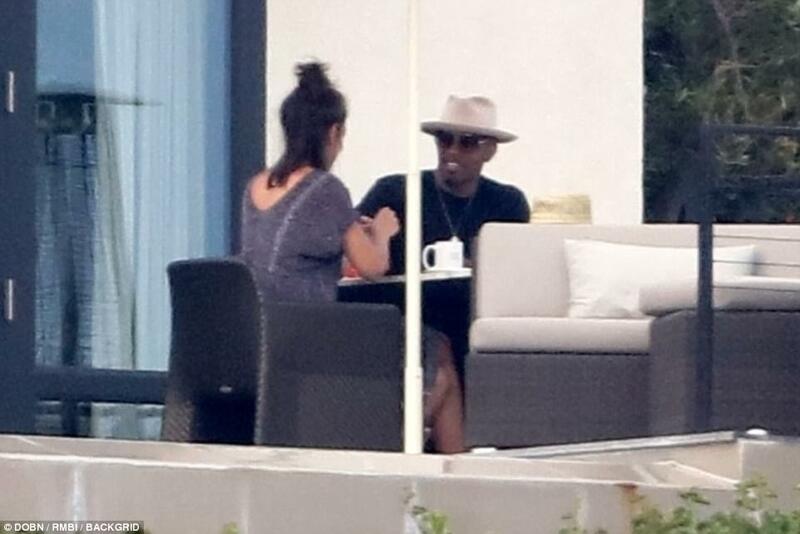 ), whilst Jamie Foxx had to tread lightly and referred to the rumours of them in a relationship as being “fake news”. What, you mean like CNN? In April of 2017, a photographer captured a photo of the couple having dinner together in Cabo San Lucas, which wasn’t appreciated, and later in May, the couple was seen boarding a private jet at Le Bourget Airport in Paris, but most of these photos were rarely seen, since Foxx and Holmes had the undercover relationship down to a science, slipping out of backdoors, using tinted windowed limos and just pretending that they didn’t even know each other. Contractually they succeeded. Reportedly the “five year no dating” clause in the divorce settlement with Tom Cruise expired in June of this year, so now it’s Foxx and Holmes all the way for the foreseeable future. Surely, there are no hard feelings and once again as the saying goes, “life goes on” and that’s one thing we know. So, all the best to Katie and Jamie on their public union.